Max Marusak is a 2018 SS/2B with a 6-0 175 lb. frame from Amarillo, TX who attends Amarillo High School. Athletic build, medium frame with present strength and good physical projection remaining. Posted an impressive 6.37 time in the 60 yard dash with first step speed that shows up in games. 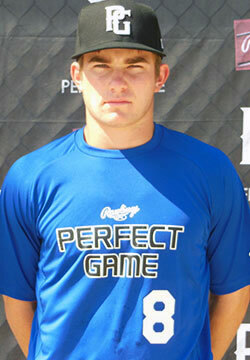 Primary shortstop, showed off a strong arm, soft hands, and highly athletic actions through the ball. Positions body well for throws, shows a quick transfer, and changes slot well. At the plate, starts with a wide, open base, high back elbow, and a leg lift timing mechanism. Short swing path with consistent barreled contact that works up gap-to-gap with carry. Approach carried over in game, showing good bat speed with the ability to drive ball to all fields. Good student. 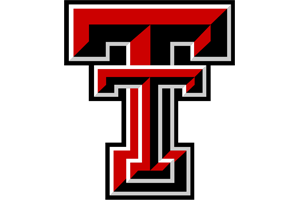 Verbally committed to Texas Tech. Named to Top Prospect List.